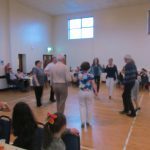 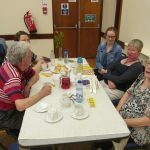 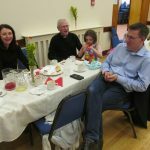 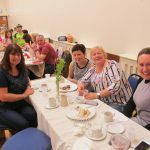 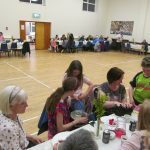 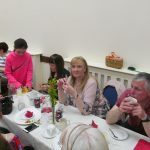 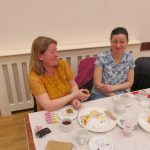 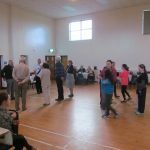 The annual Spring/May Ceili organised by the Parish Social Committee was held on Sunday 5th May in McKenna Community Centre. 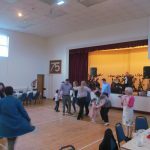 Music for the evening was provided by Raymond Loney and the Bean a Ti calling the dances was Claire Hughes. 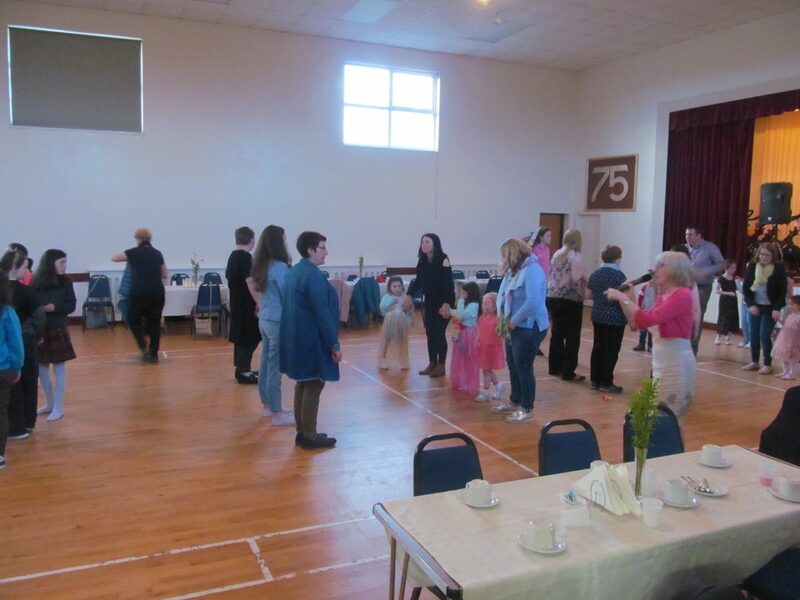 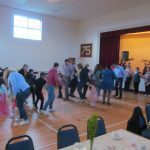 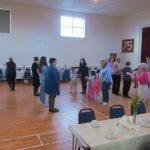 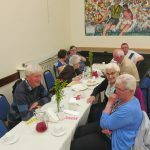 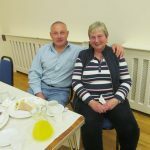 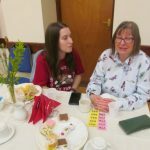 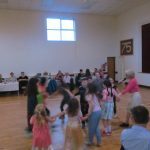 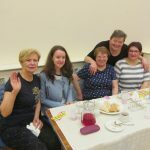 The large crowd of parishioners and visitors were kept on their toes to a lively selection of Jigs and Reels with some Old Time Waltzes thrown in for good measure. 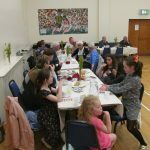 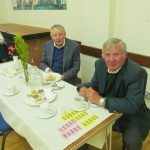 At half time the Social Committee and their helpers served a very welcome and delicious supper and Fr Neeson was on hand to make sure plenty of tickets were sold for the ballot. 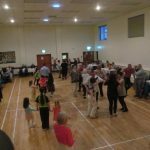 Thank you to everyone who supported our Ceili and helped in any way to make the night a success. 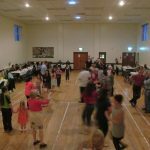 The next Ceili is planned for August, so watch the Parish Bulletin and local press for details.